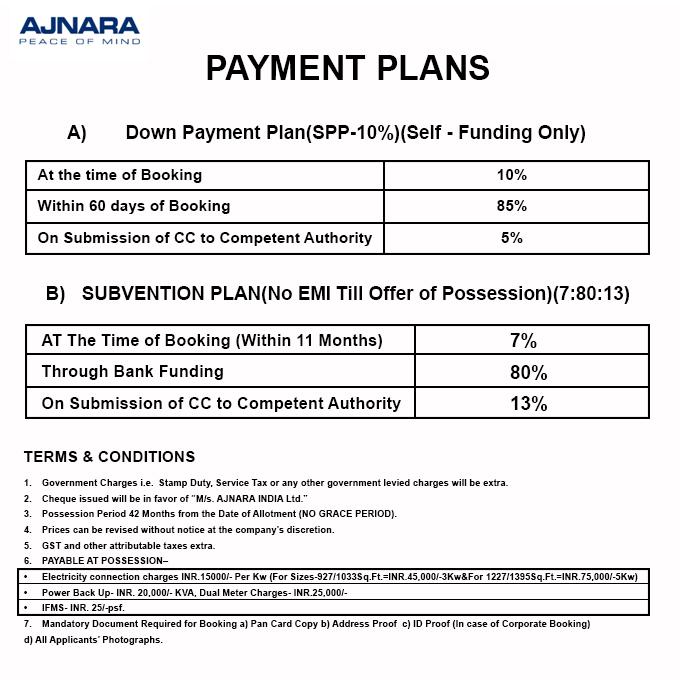 Ajnara Olive Green project is coming under Ajnara City at Greater Noida West. Ajnara City is a beautifully designed Township spread over 62.5 acres of land. 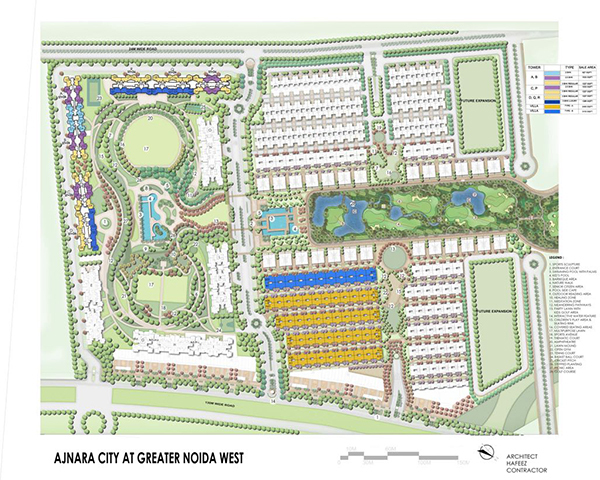 It is delusory construction amidst the master plan of Sports Republik in Greater Noida that is spread over 175 acres land. Ajnara Olive Greens in Ajnara City Greater Noida is a place where life senses the shape of solace and happiness. This project is located surrounded by a lush green natural environment where you will awake with the beautiful sound of birds. Majestic views and fresh air from your balconies will make your day. 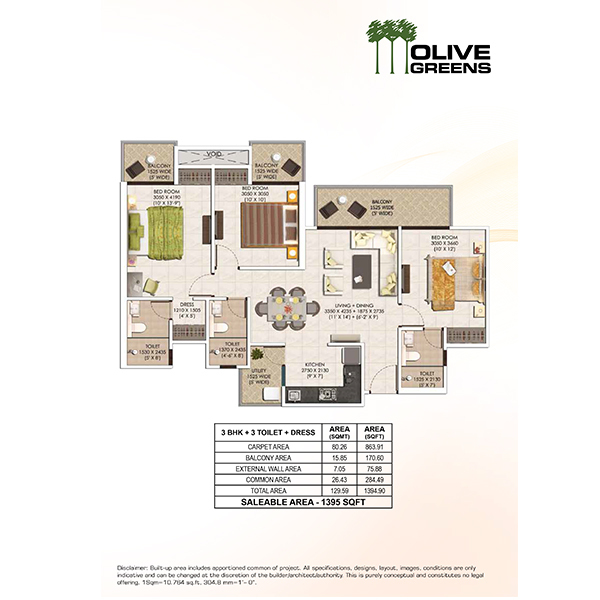 Ajnara Olive Green is coming up with 2bhk, 3bhk & 4bhk residential apartments that satisfy your need. 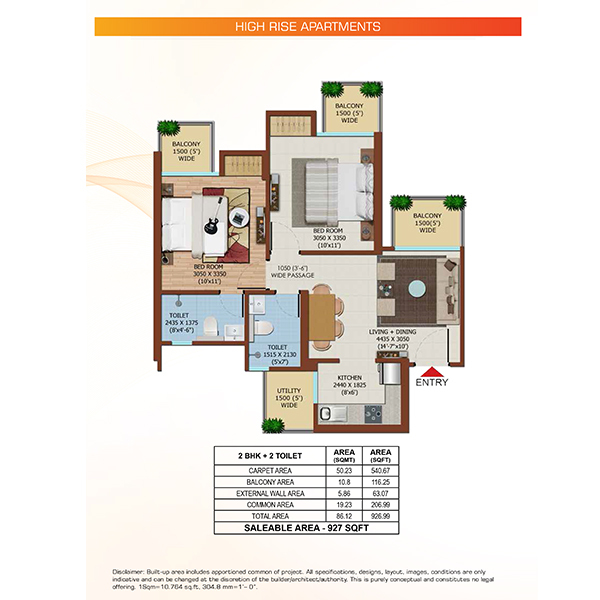 The project has launched at a very affordable price so that everybody can easily afford to buy a dream home. 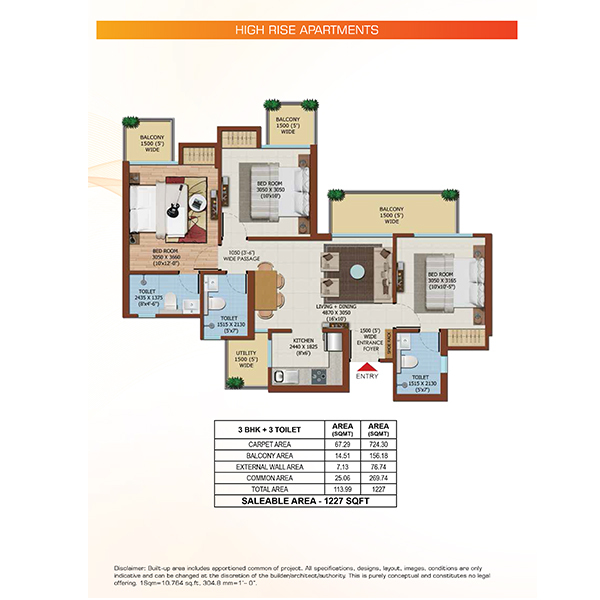 Ajnara takes care of all of your needs and desire with all modern features and amenities. Swimming pool with kids pool, spa & Jacuzzi, gymnasium, yoga & meditation center, Aerobics, Indoor & outdoor gaming zones, unisex salon, cafeteria, banquet hall, and playing area for kids available inside the complex to provide peace of mind and modern living to its residents. The project is located in front of 130-meter wide road with 75% open green area. Ajnara Olive Green project is inspired by the nature that is the reason that home buyer will take the benefits of natural ventilation, maximum sunlight, rainwater harvesting, and recycling. 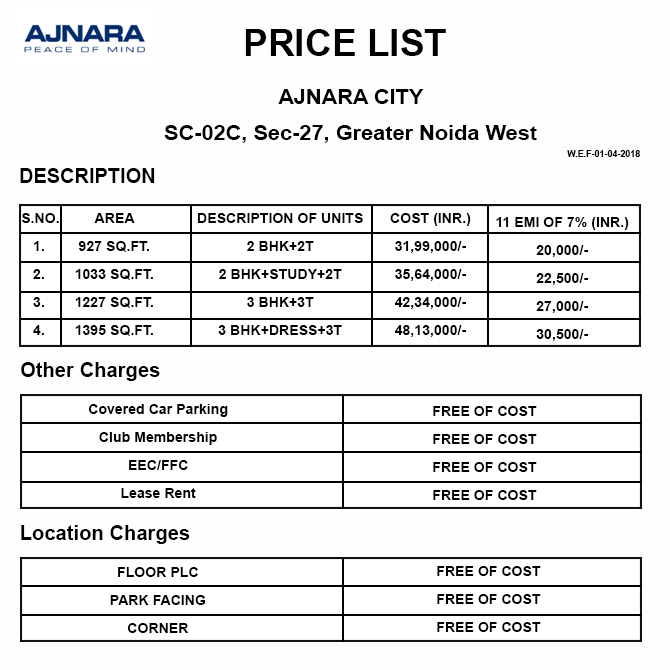 Ajnara Olive Green Greater Noida West is isolated from noise and crowed that offers peace of mind to its residents. 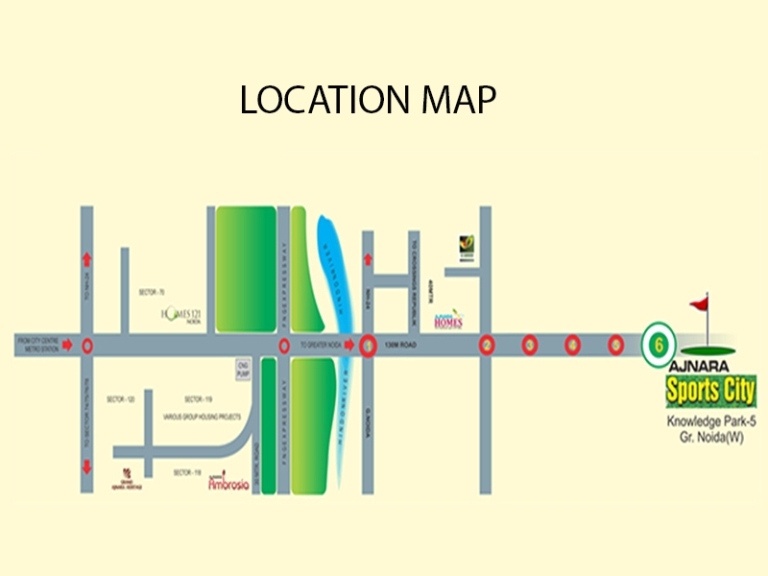 In addition, this location is well connected to IGI & Jewar Airport, Ghaziabad, Anand Vihar, Noida, Delhi railway station. 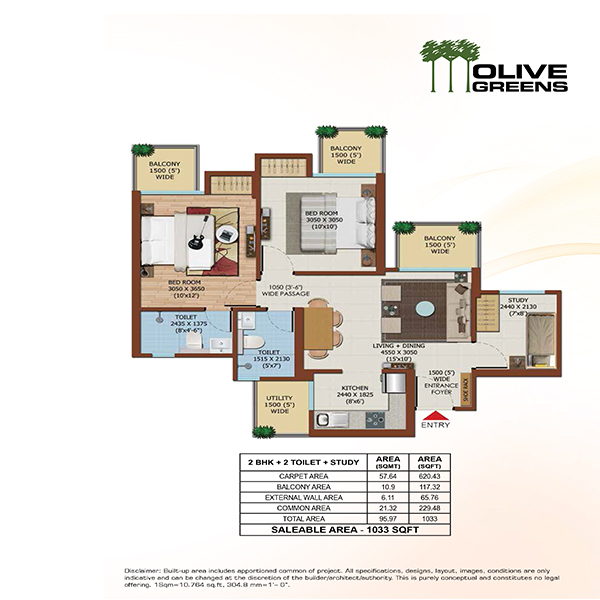 Hence, Ajnara Olive Greens can be your perfect home in Delhi NCR, which will persuade your own experience with imminent beauty of social, traditional and cultural values.